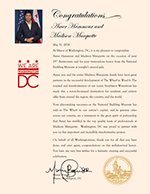 The National Building Museum honors Madison Marquette for its landmark contributions to urban revitalization and emerging markets. 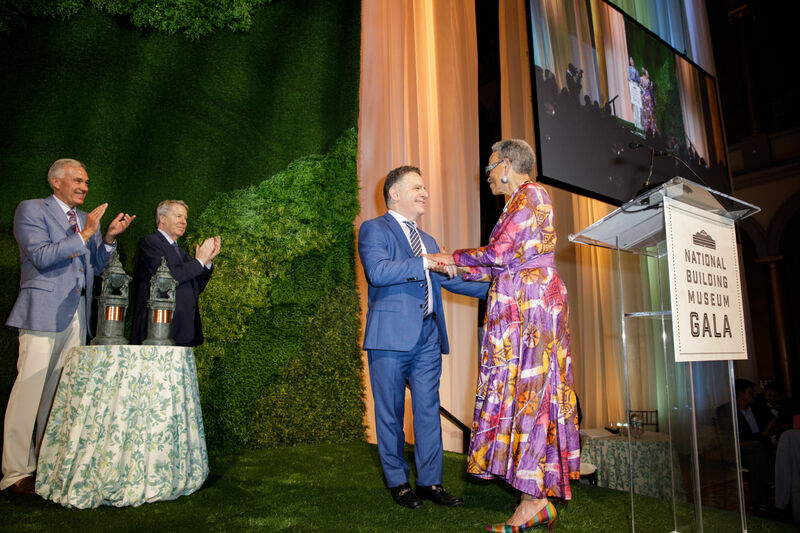 At its Annual Gala on May 31, 2018, The National Building Museum honored Madison Marquette and Boys & Girls Clubs of Greater Washington. The evening also paid tribute to the Association of Foreign Investors in Real Estate (AFIRE). Celebrating its 25th anniversary, Madison Marquette, was recognized for demonstrating its commitment to placemaking in iconic neighborhoods in major gateway cities and emerging markets across America. 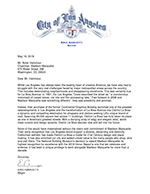 In recognition of this prestigious honor, Madison Marquette received tributes from the Governor of New Jersey, the Mayors of Washington, DC, Los Angeles and Baltimore, as well and the New Jersey Performing Arts Center. 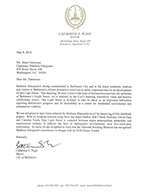 (View Tribute Letters below). Opening their doors to more than 14,000 youth each year at 12 different Clubs across the region, the Clubs work tirelessly to guarantee that all young people reach their full potential and that future generations are growing into productive, caring, and responsible citizens. Association of Foreign Investors in Real Estate AFIRE is comprised of the largest real estate investors in the world. AFIRE’s 200 industry members from 22 different countries allow for a global presence in our real estate investment community that has ignited the revitalization we are seeing in our cities across the nation. 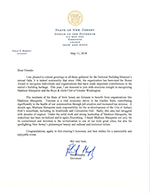 See below, congratulatory letters from the Governor of New Jersey, Mayors of Washington, DC, Los Angeles, Baltimore, and Executive Vice President of NJPAC.